What's cooler than a classic Aston Martin? A classic Bentley, clearly. London Girl is a new spy thriller series on its way to being filmed this summer. The show will take place in both England and the States with the main focus being on a fictionalized version of London’s Mahiki Club as the title character, Agent London Girl, moonlights as a club singer when she is not doing spy things. Melanie G, the series’ executive producer, made it clear that London Girl is inspired by many of the modern James Bond films, but will also have nods to the classics of the sixties. Attached to the project are producer Dante James, and director Troy Beyer. Specific details on the casting and plot will be revealed during an extensive promotion campaign. For now, we are allowed to show you the real star of the show, the bespoke Bentley La Sarthe. 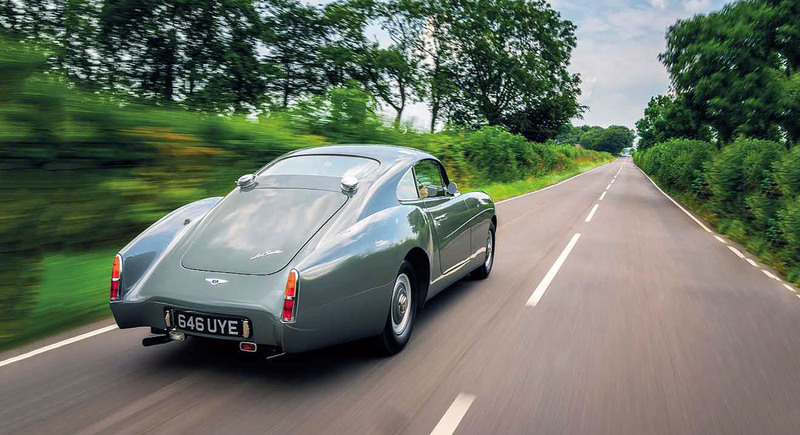 The show’s production company, London 5 Studios, wanted a car that would have as much screen presence as Bond’s iconic DB5, and a classic Bentley is definitely a solid choice. While Bentley hasn’t been featured prominently in any of the Bond films, the character did drive a 1930 Bentley “Blower” 4½ Liter in Ian Fleming’s original novels. 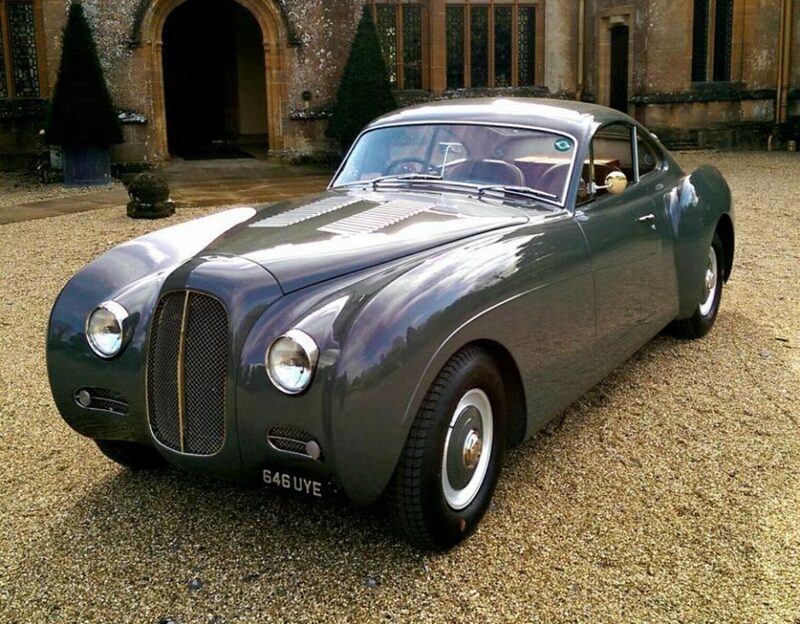 The car that will be used for London Girl is a re-imagining of the 1940’s R Type that was built by Bensport, a shop that specializes entirely in classic Bentleys and Rolls Royces. 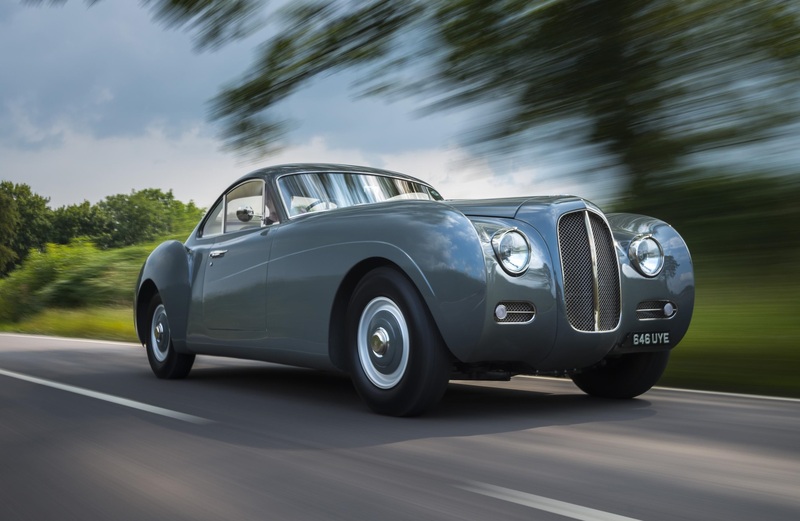 The La Sarthe was basically created as the car that Bentley may have built if they had decided to race Le Mans in the fifties, which is why the coupe takes its name from the Circuit de la Sarthe. 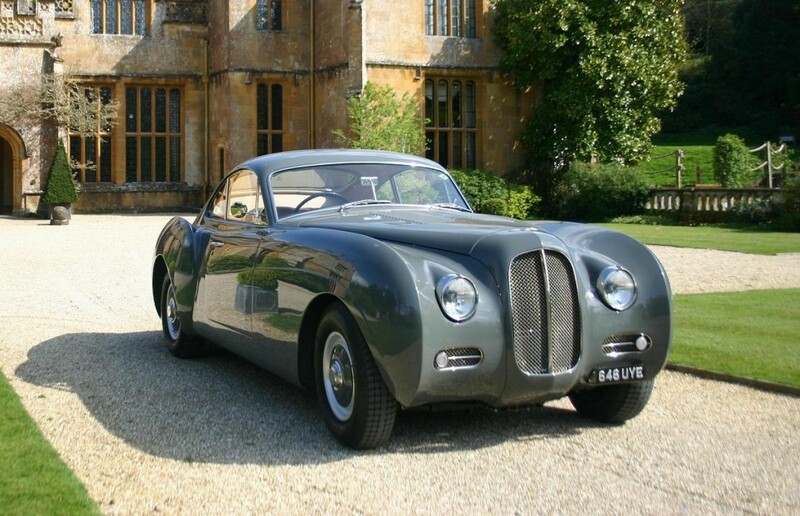 It’s built on top of an original Bentley R Type chassis with hand-beaten aluminum coachwork done in-house at Bensport. The La Sarthe is built to be “like new,” but don’t confuse that for meaning it will be full of modern tech. The car still retains its extremely old-fashioned drum brakes, rear leaf springs, four speed manual, and carbureted inline six. The particular car that will be used for filming is owned by Brendan Francis Carne, the CEO of luxury car service, Creighton Ward. He has the largest private collection of Bentleys in the U.K. as well as a classic Rolls Royce Phantom II. Anyone interested in picking up a La Sarthe should know that there will only be 24 customer cars made, so good luck with that. The best alternative is to simply wait for the Bentley to makes its screen debut in London Girl. Front: double wishbones, coil springs, lever-arm dampers, anti-roll bar. Rear: live axle, leaf springs, lever-arm dampers, anti-roll bar. No not THAT Georgia, the other one. Overweight luxury race car goes on a diet, becomes underwear model. Production will be extremely limited and priced more than that of a Bugatti Chiron.